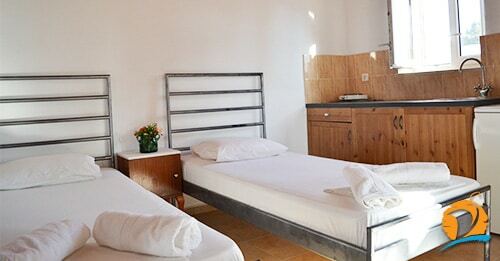 AND KOSTAS TEACHER ROOMS & APARTMENTS! Antiparos. One of the best loved holiday destinations in Greece! 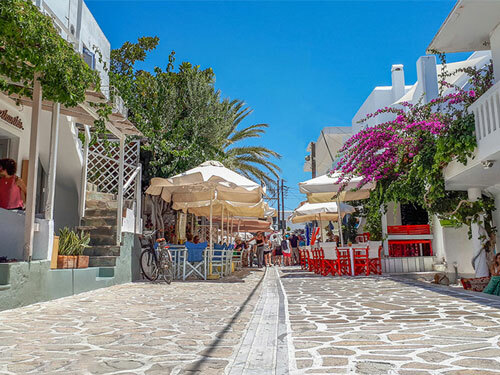 The natural beauty of the island along with its beautiful beaches, picturesque streets, whitewashed houses and traditional character will make you visit Antiparos again and again! 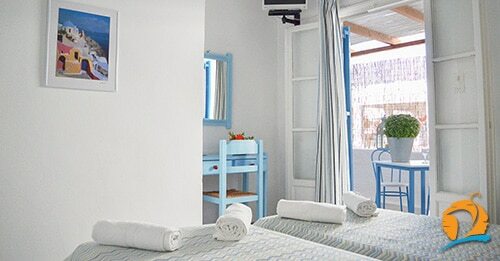 Antiparos is the ideal destination for families, and all those who seek to taste the cycladic life for their holiday. Antiparos. An island. A place full of life, history, dreamy beaches and gorgeous colours. An unmatched experience. Kostas Teacher. An original, contemporary concept of hospitality. An exceptional accommodation. Feel the comfort in Kostas Teacher! 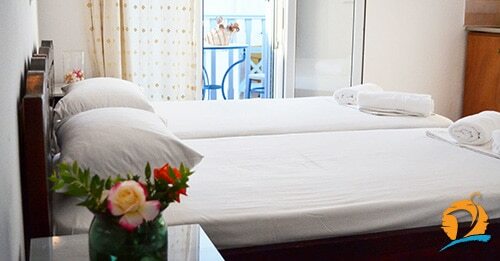 Kostas Teacher is a unique recommendation for your stay in Antiparos. The combination of hospitality and service and the harmonious relationship between quality and rate, represent fully our philosophy! There are three separate establishments for Kostas Teacher: Rooms, Apartments and a traditional house. All three provide their guests with everything they need in order to enjoy their holidays! 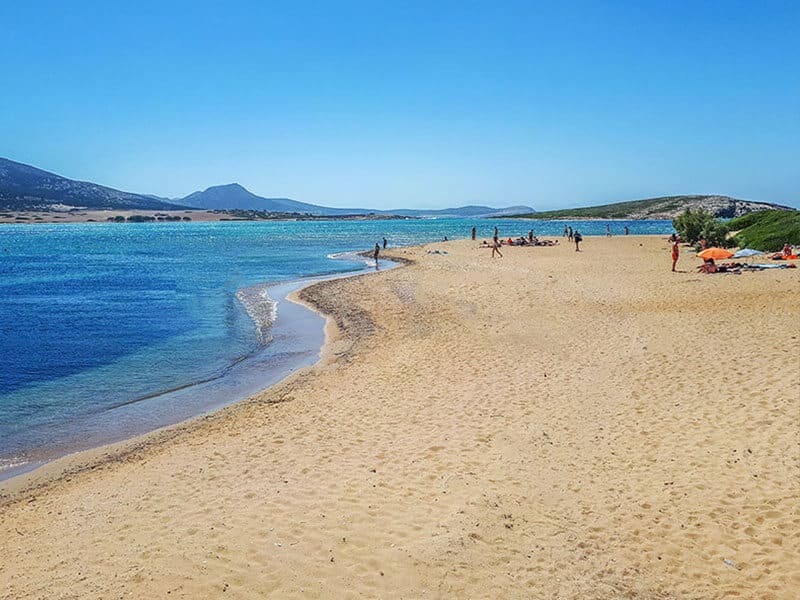 Discover the true beauty of Antiparos in Cyclades, Greece with Kostas Teacher Rooms & Apartments in Antiparos and enjoy genuine breathtaking holidays! © Copyright Kostas Teacher Antiparos. All Rights Reserved. Powered by Waymore Digital Media & Art.